At the Oslo Tropical Forest Forum, KfW Development Bank reached another milestone for the REDD Early Movers (REM) forest conservation programme launched by Germany’s Federal Ministry for Economic Cooperation and Development (BMZ). 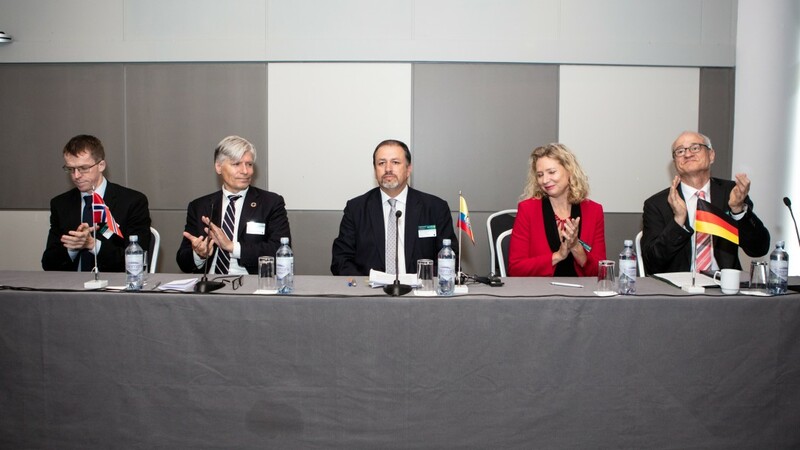 Germany, Norway and Ecuador have signed cooperation agreements that establish the basis for a results-based financing programme, which will compensate Ecuador for its forest conservation activities and for promoting the sustainable development of its national forests and biodiversity. Following on from measures in Brazil and Colombia, Ecuador is now the REM Programme’s third recipient country and the first to manage its governance at the national level. The REM Programme, set up by BMZ in 2011, issues payments for climate protection efforts on the part of pioneering regions ("early movers") that have independently acted to reduce forest loss. KfW and GIZ jointly implement the programme, with GIZ focusing on targeted technical support for the partners, while KfW is responsible for the results-based financing. The REM programme is already operating in the Brazilian states of Acre and Mato Grosso, as well as in Colombia. The United Kingdom and Norway have joined Germany, committing to provide up to EUR 220 million for sustainable forest conservation as part of this measure. To date, more than EUR 70 million has been disbursed and around 15 million metric tonnes of CO2 emissions have been prevented. In accordance with the agreement now signed in the Norwegian capital, Germany and Norway will issue compensation for the Ecuadorian forest conservation efforts, with BMZ providing EUR 11 million and the Norwegian Ministry of Climate and Environment providing NOK 300 million (Norwegian krone; equivalent to around EUR 30 million). KfW Development Bank will manage its implementation. 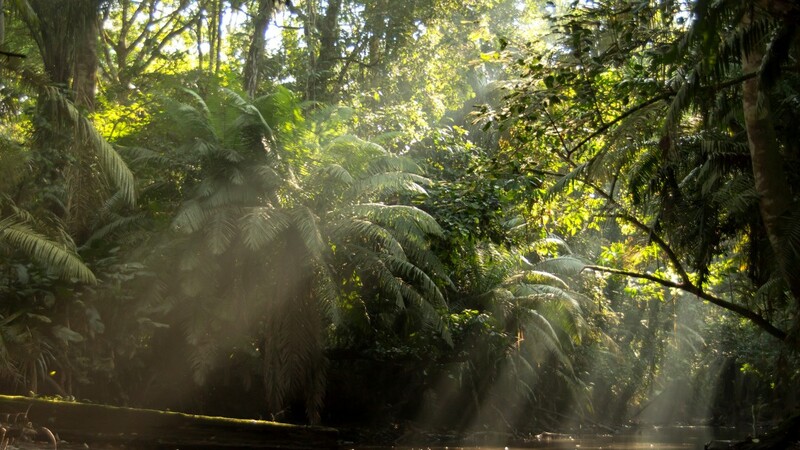 The South American nation is demonstrating a strong political commitment to conserving its rich biodiversity, in particular including its forest ecosystems. Ecuador has continuously lowered its rates of deforestation since 2009. The amount of forest area lost per year was 13% lower in 2016 than the average for 2000-2008. Ecuador is deploying innovative environmental policies to provide direct incentives for local communities and indigenous populations to conserve forests. Thanks to conservation efforts including the internationally well-regarded Socio Bosque ("Forest Partners") programme, the area of protected forest has been significantly expanded, with alternative, forest-friendly livelihoods created for many rural communities. The payments from the REM Programme support sustainable production at the local level, creating deforestation-neutral value chains, ensuring sustainable forest management and providing the impetus for local conservation initiatives. The measures also aim to strengthen environmental policy at the national level with improved forest monitoring, deforestation control and administration. Around 12% of global greenhouse gas emissions are attributable to deforestation, as tree-felling releases carbon stored in the forests. This makes deforestation a significant contributor to climate change, though it also provides serious potential to reduce emissions. The REDD Early Movers Programme implemented by KfW on behalf of the Federal Ministry for Economic Cooperation and Development provides crucial incentives for pioneers on the deforestation scene via its success-based remuneration system. Click here for more information about the REDD Early Movers Programme.